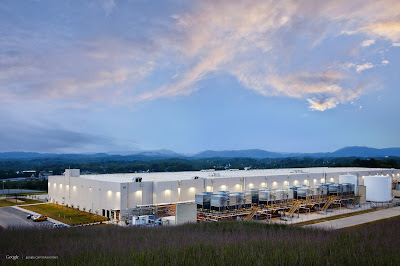 Industrial architecture. 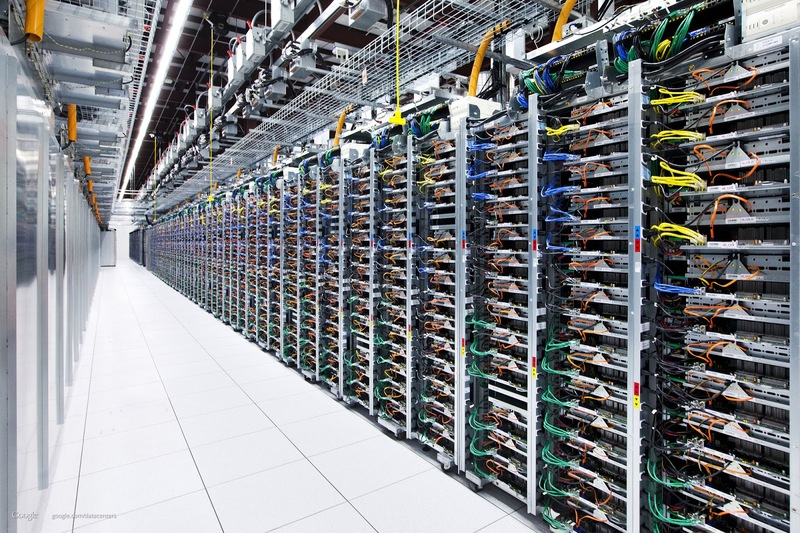 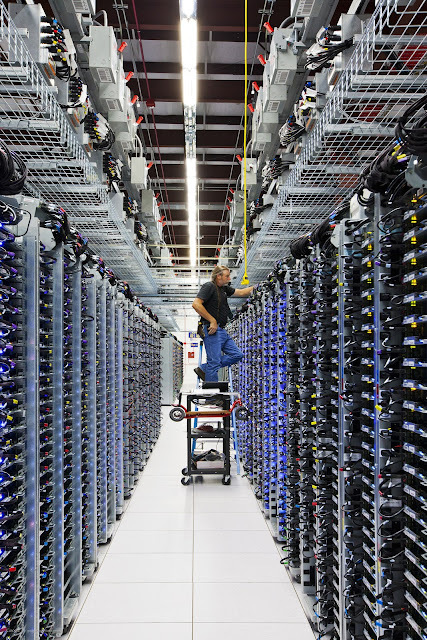 Google data centers buildings. 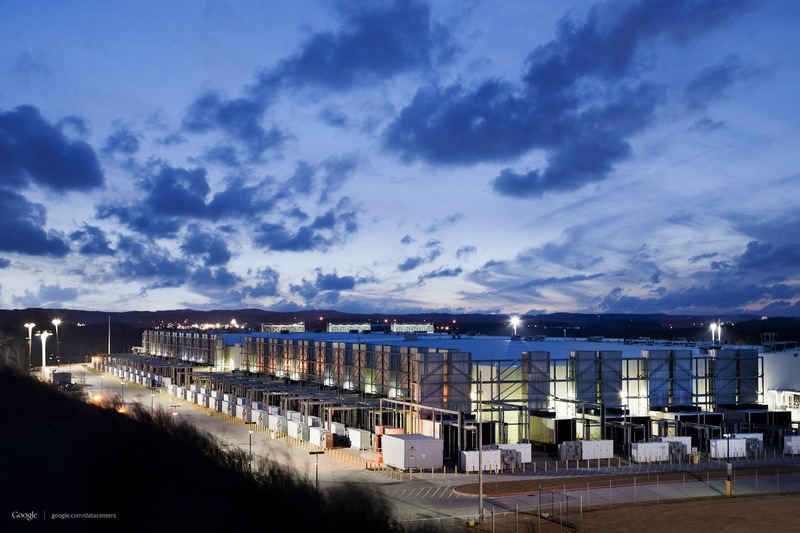 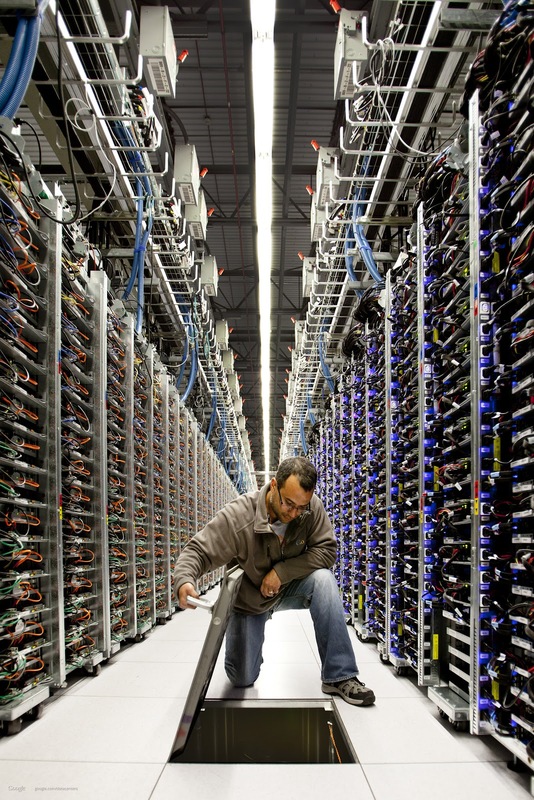 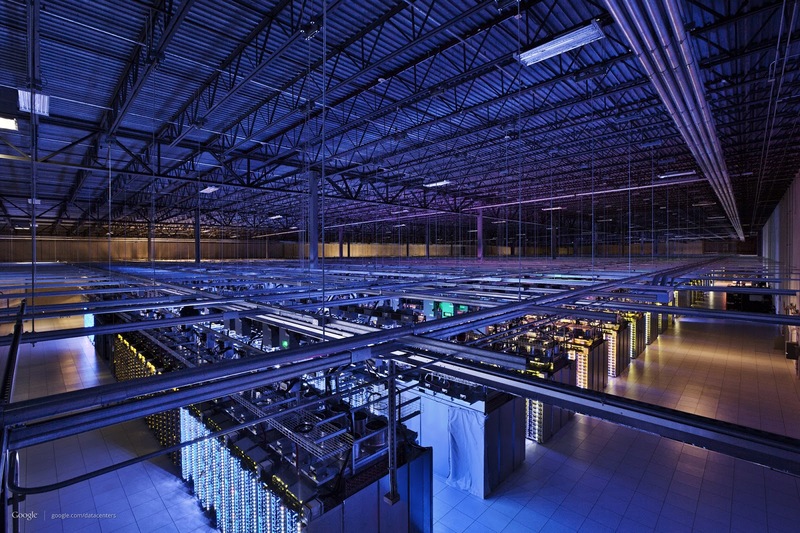 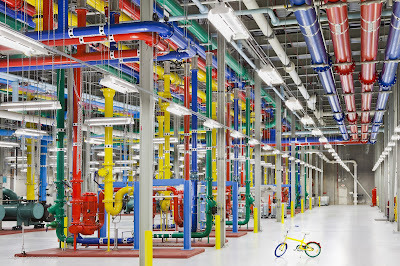 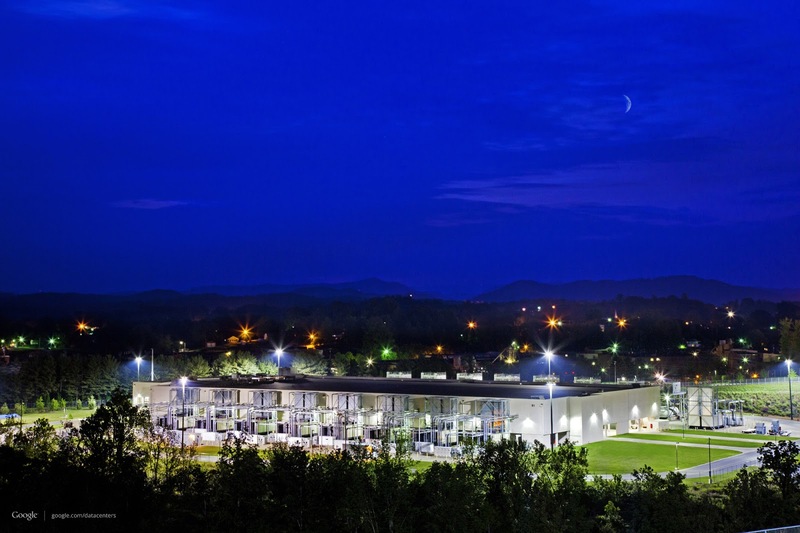 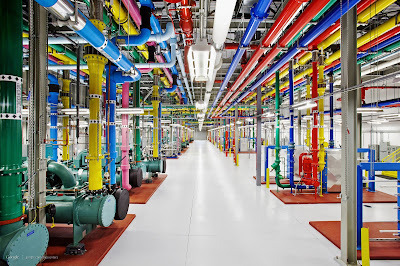 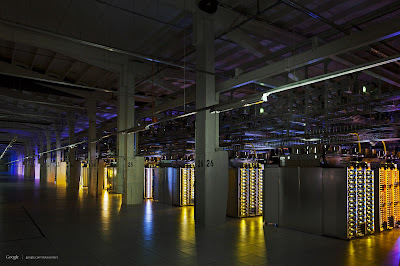 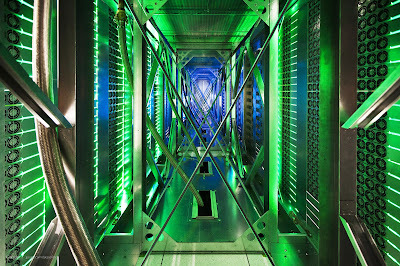 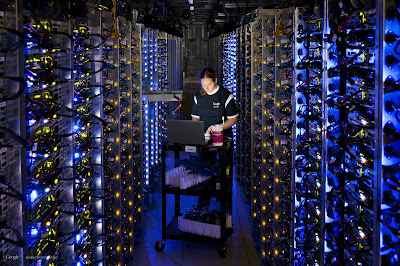 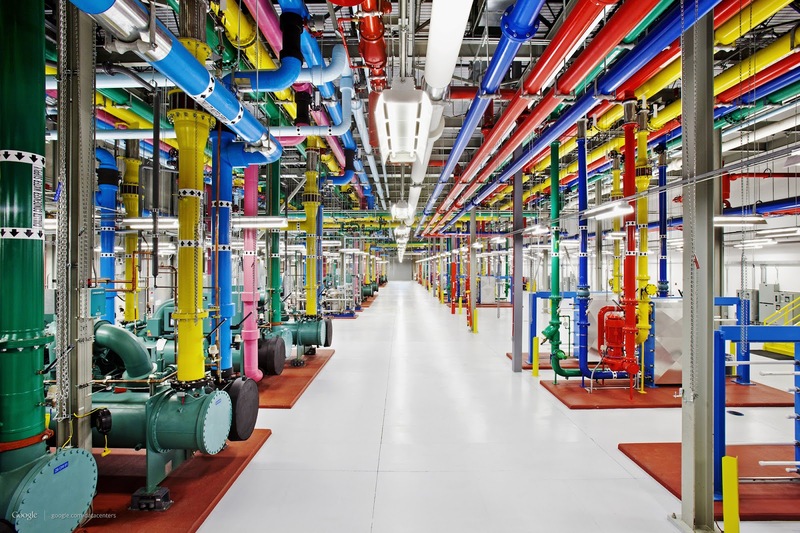 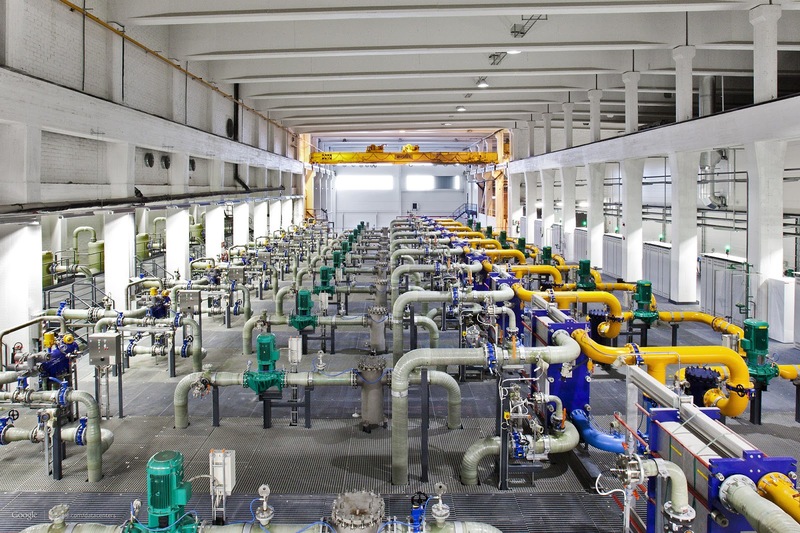 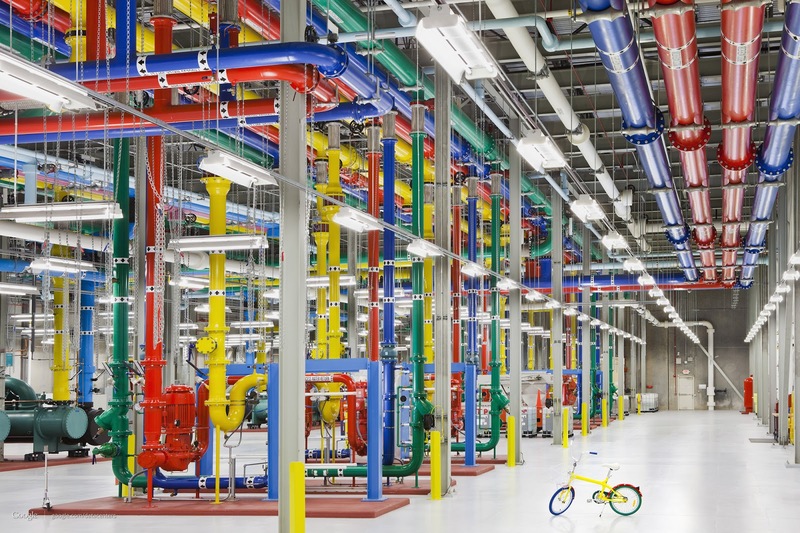 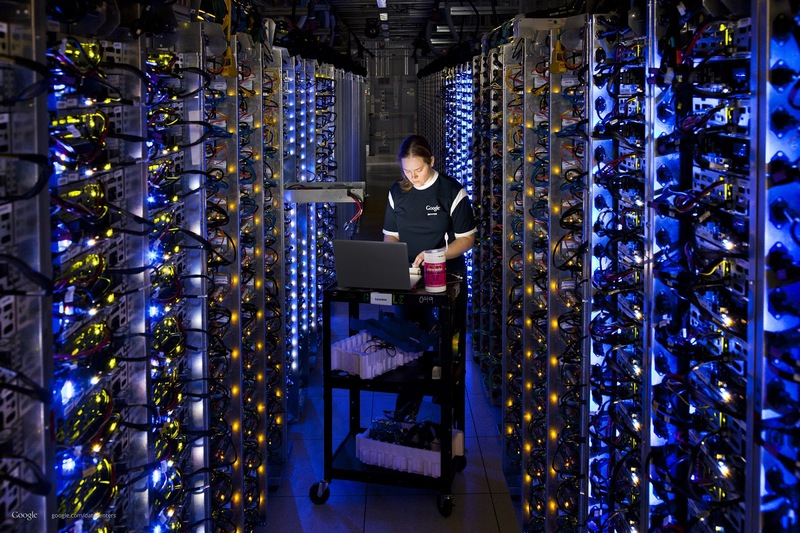 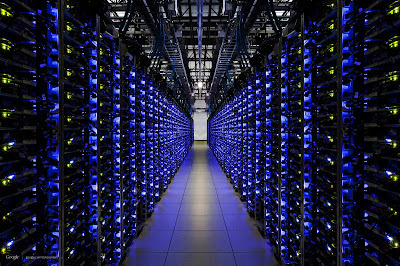 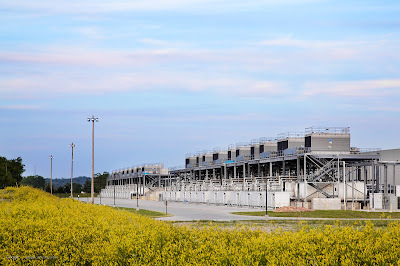 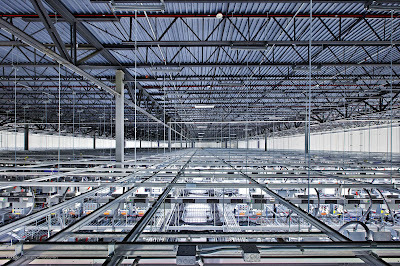 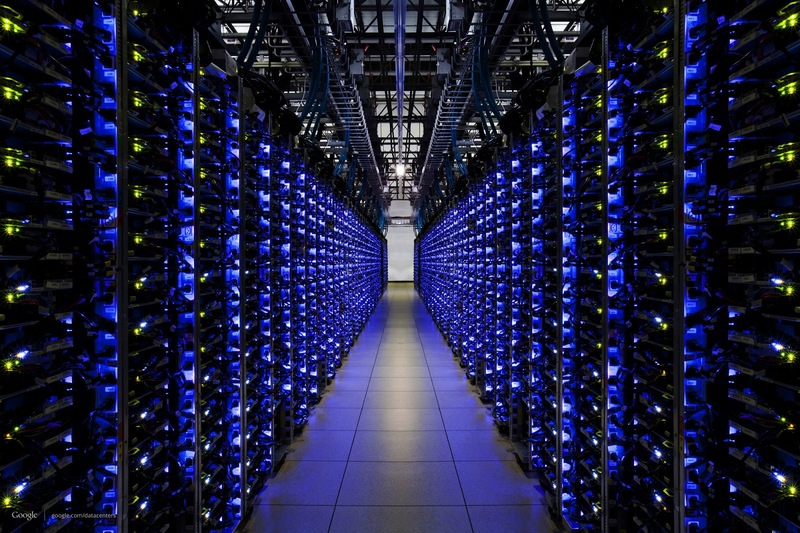 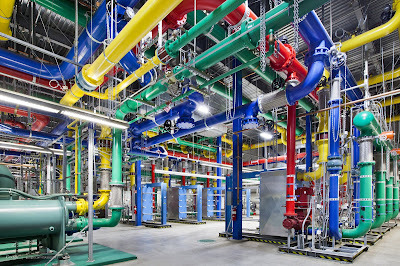 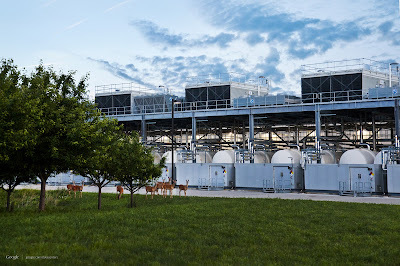 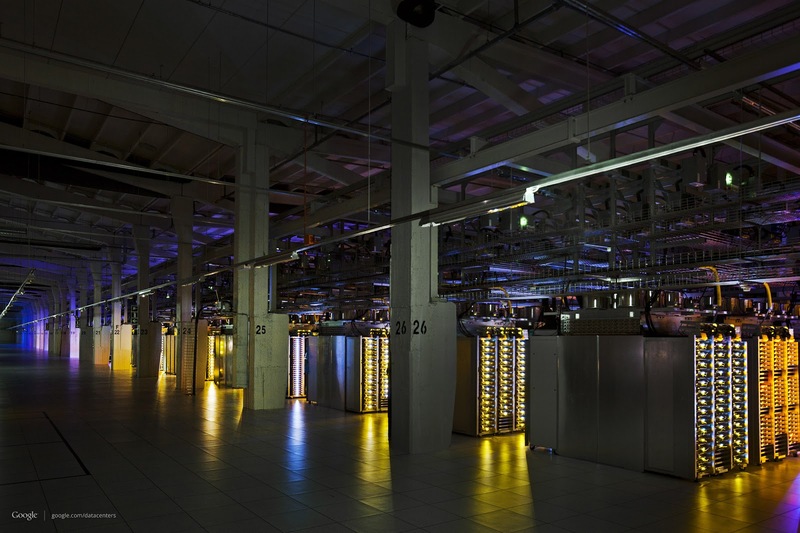 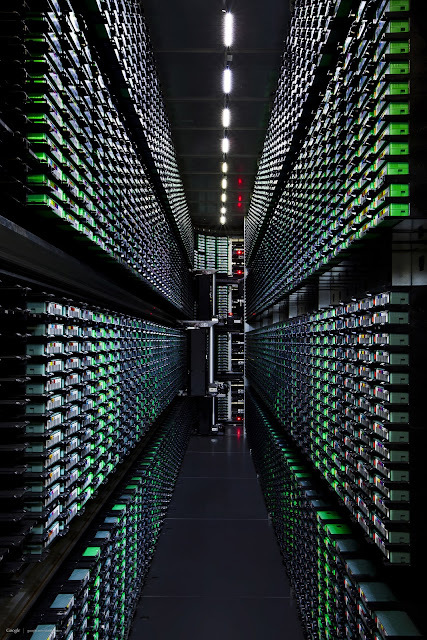 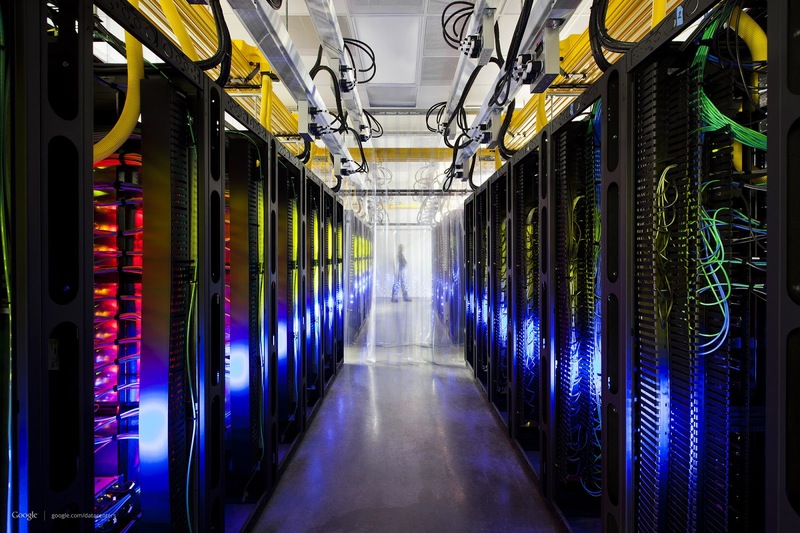 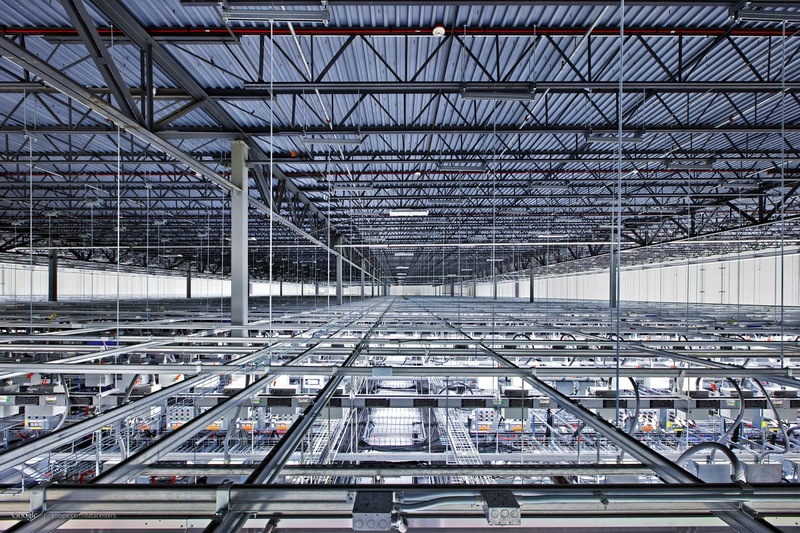 Google data centers buildings are the excellent examples of contemporary industrial architecture, combining functionality, ergonomics and aesthetics. These buildings designed to minimize the environmental impact and have 50% less energy consumption than typical data centers. 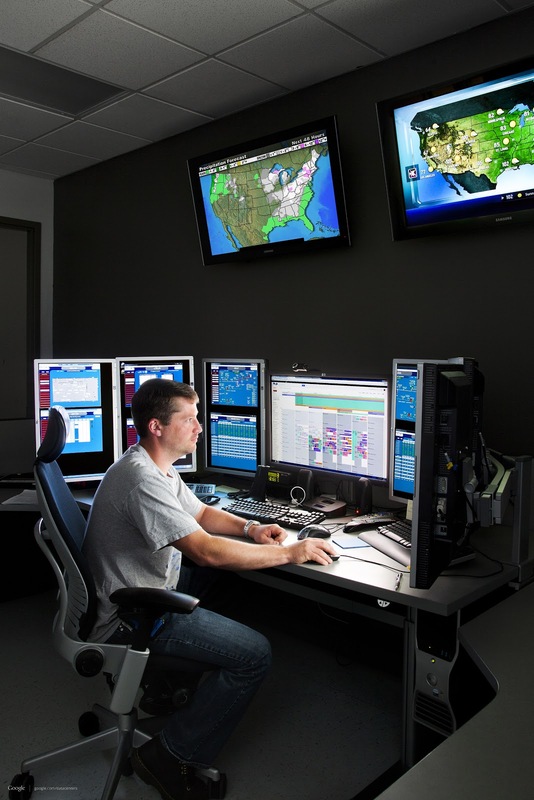 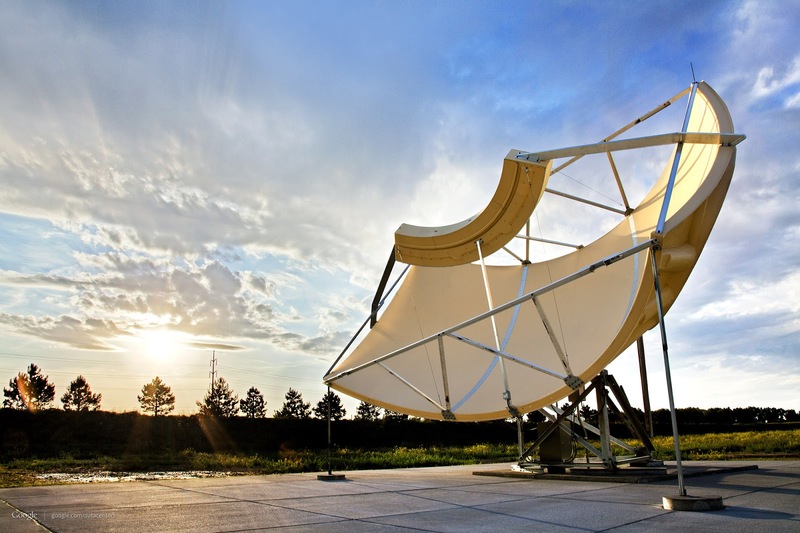 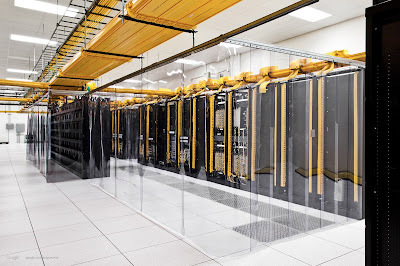 The main purpose of these modern data centers is to ensure secure functioning of such popular services like web search, Gmail, Youtube, Blogger, Google Drive and other Google products.